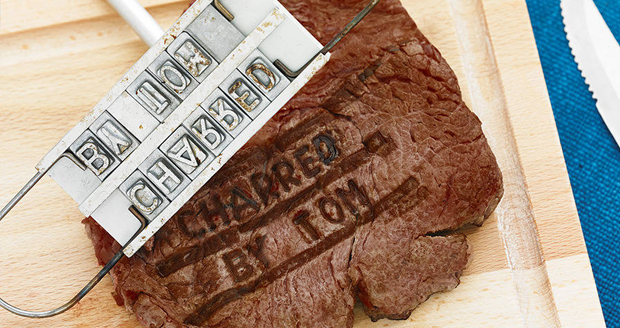 The only thing more satisfying than meat is eating meat with your name charred into the side. 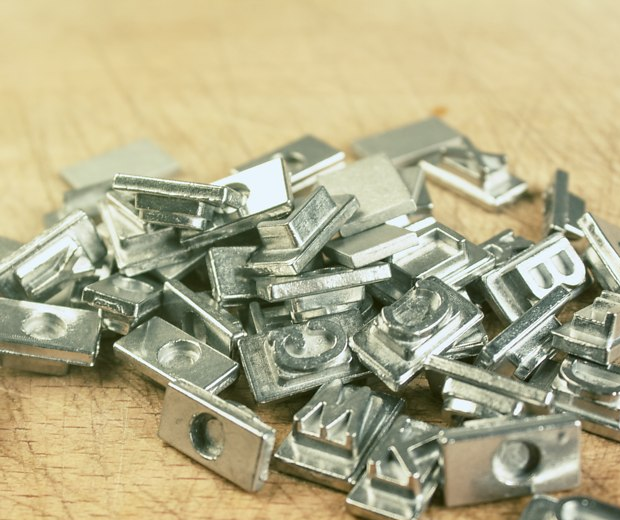 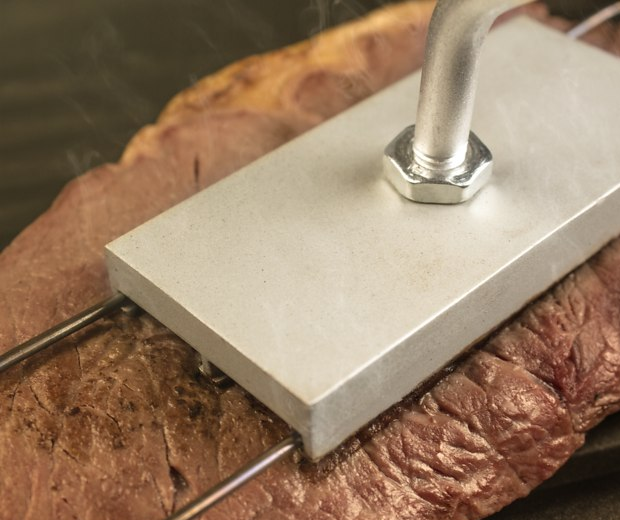 This Barbecue Branding Iron is fully customisable and comes with 52 letters and 8 blank spaces, allowing you to put names, insults or whatever dirty word you want on those delicious tasty animals. 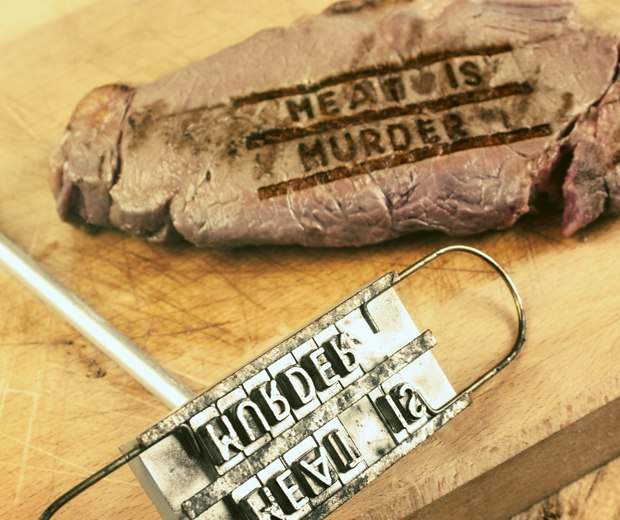 I prefer to brand my dinner before it's dead, because unnecessary cruelty enhances the flavour profile.